High Peaks Pure Earth presents a guest post by Bhuchung D. Sonam. 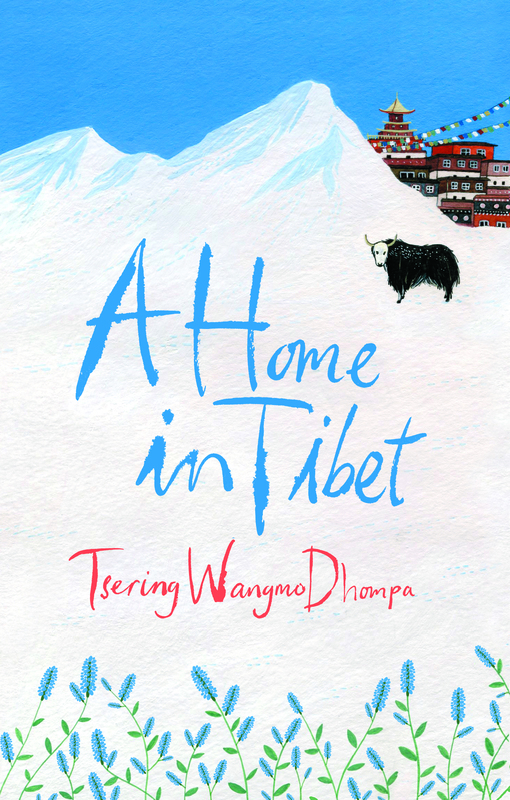 The guest post is a book review of “A Home in Tibet”, the first-full length book from US based Tibetan female poet Tsering Wangmo Dhompa. 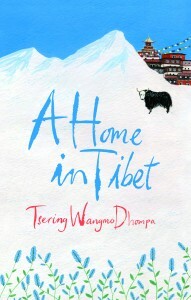 “A Home in Tibet” has been published by Penguin Books India and will feature later in the year on the High Peaks Pure Earth Winter List. Our thanks to Bhuchung D. Sonam for submitting this review. Read a Times of India interview with Tsering Wangmo Dhompa here and do check out her previous volumes of poetry on Apogee Press. At last, Tsering Wangmo Dhompa has written a book which is at once classic and profound. Tsering has nurtured her mother’s stories in the depth of her heart until they are perfectly ripe and then seasoned them with tales from contemporary explorations. 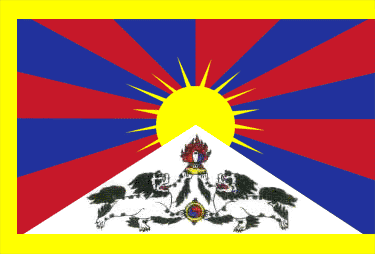 The result is A Home in Tibet. This is arguably the first-ever book in English – authored by a Tibetan born and raised in exile – that masterfully weaves a number of narratives into a tale to reflect the multi-layered Tibetan way of life and manifold issues facing Tibet today. Never having read a Tibetan story that is so absorbing and refined, I didn’t realise the punch had landed on my belly until the glove was off the hand. A Home in Tibet records the lives of Tibetans. And yet it is certainly not a book that simply uncovers Chinese rule on the high plateau. Tsering meditates on exile, dislocation and her ‘transnational nomadic existence’. No matter how much she loves her native land that gave birth to her mother, Tsering cannot brave the harsh winter of the land of snows. Icy wind filters into the layers of her garments and cold floors sends chills through three layers of woollen socks and then sneaks into her flesh and bones, forcing her to book a permanent place near the stove. The winter has only begun. Tsering has to find her way out. A Home in Tibet is a fitting tribute from a daughter to her mother. Tsering has narrated her personal loss and the collective loss of her homeland like no one else. In her acquired tongue, she has written a book that is dangerously subtle and evocatively beautiful. A Home in Tibet is a crowning achievement, a quintessential book worthy of the granddaughter of a Khampa chieftain from Dhompa in eastern Tibet. This should and must be read by all Tibetans and their friends for a thoroughly nuanced understanding of Tibetan lives then and now.